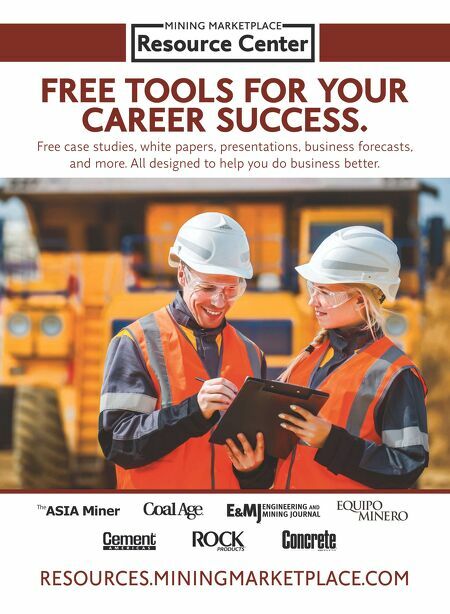 MINING MARKETPLACE Resource Center RESOURCES.MININGMARKETPLACE.COM Free case studies, white papers, presentations, business forecasts, and more. All designed to help you do business better. FREE TOOLS FOR YOUR CAREER SUCCESS.